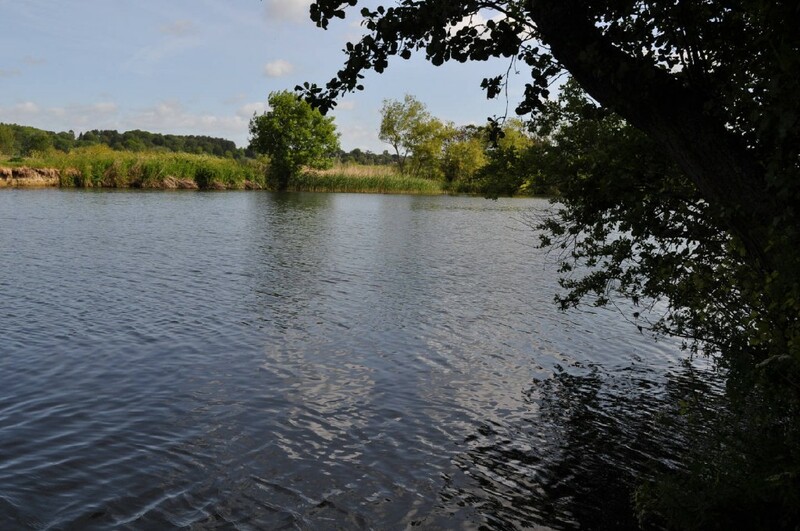 S. Butterfield, M. Hall and V. Wilding fished Sonning on Sunday 14/8/16 all three caught on the day, weight caught 10lb 8oz, 10lb 4oz and 5lb 8oz Roach, Skimmer Bream and Perch were the main species. Roach to 12oz Skimmers to 1lb and Perch to 8oz. Baits used were Maggots, Hemp, Caster and Sweet Corn.